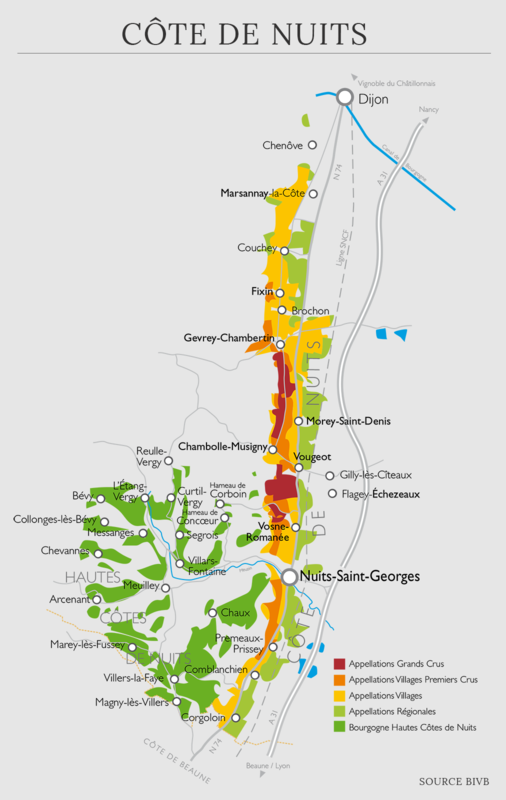 Controlled appellation This famous village of the Côte de Nuits is characterized by the importance of its Grands Crus (9), the surface of the vineyard (600 hectares of vineyards) and the power of its wines which is associated with a great capacity for aging. The village produces only red wines. Wine-making Manual harvest sorted. Temperature control. Seperation. Fermentation in open vats during 16 days before pressing. Maturation in oak barrels at 100% for 17 months. Character and style The “robe” is color ruby. 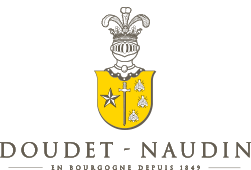 The nose is very typical of Côte de Nuits, with very present aromas. This Gevrey Chambertin 1er Cru has a beautiful structure and a good balance in the mouth. Tannins are present but silky, and will tend to soften with age. Finally, the wine has a strong personality of the terroir of Gevrey-Chambertin. Ageing and service To keep 10 to 20 years. Temperature of service:15/16°C.